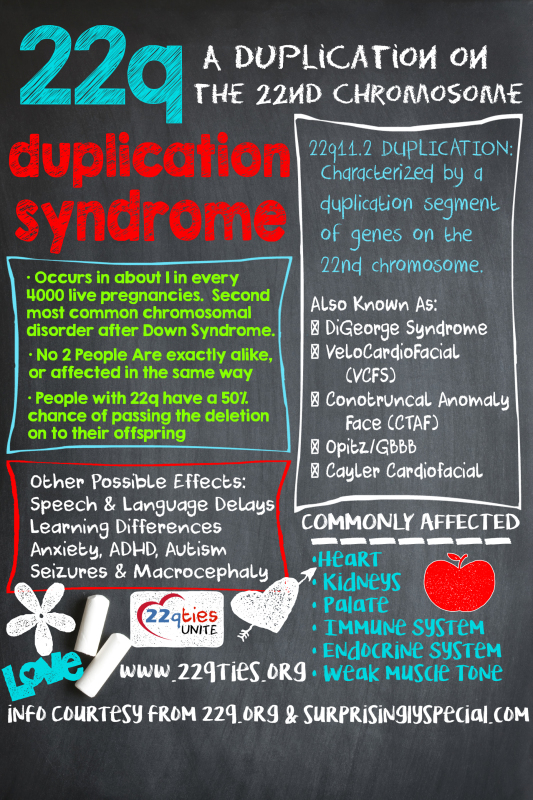 The 22q11.2 Duplication is about half as common as the 22q11.2 deletion (so found in about 1/4000 newborns). But because there are likely so many individuals who remain undiagnosed, it is hard for doctors to estimate the prevalence of this syndrome. The duplication has the potential to affect many systems in the body and can cause a wide range of health problems. No two people are ever exactly alike, even when they have the same syndrome, and not every person with the duplication is affected in the same way. Many people with the duplication have no apparent physical or intellectual disabilities. Often times, parents of children with the duplication find out that they also have it only after their child is diagnosed. Behavioral and learning differences including ADHD, autism, Asperger Syndrome, etc. 22q11.2 Duplication Syndrome is not detectable by routine genetic testing (called karyotyping.) Most individuals with 22q11.2 duplication are identified either by something called array genomic hybridization (array GH) testing or by multiplex ligation-dependent probe amplification (MLPA) testing for 22q11.2 deletion syndrome. Both of these tests are performed with blood work but can be diagnosed in pregnancy using cells from the placenta or the amniotic fluid. 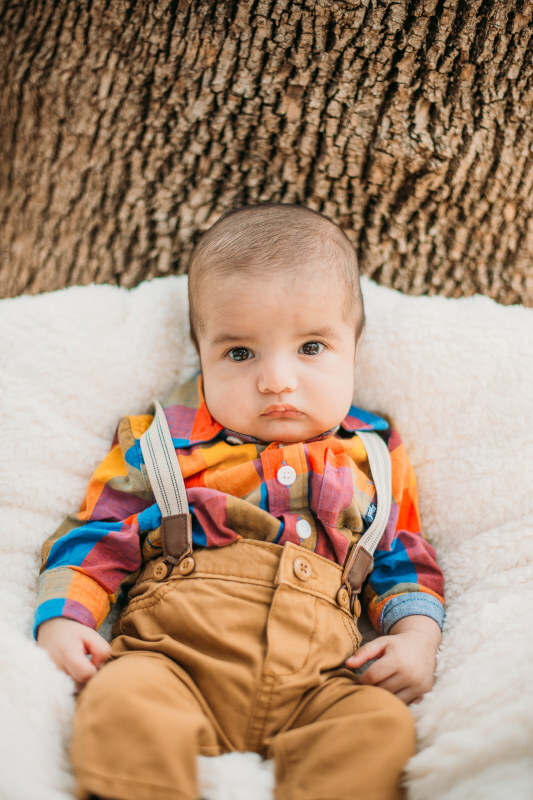 early intervention, such as physical, occupational, and speech therapy. Most children and adults with the 22q11.2 duplication do quite well both medically and as members of their families and communities at large. As with anything that is unexpected, coming to terms with the diagnosis is often difficult at first but becomes easier as more information becomes available. 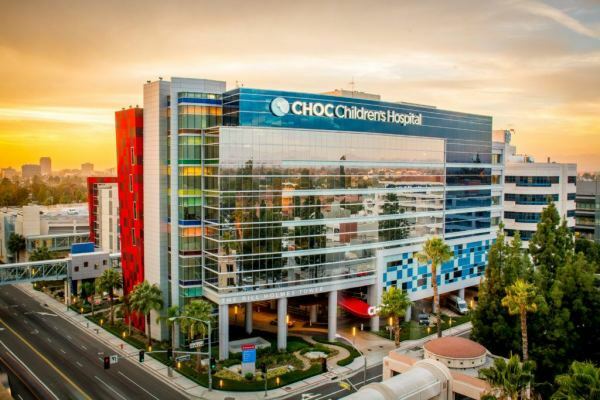 Families can benefit from the opportunity to meet other children and adults with the 22q11.2 duplication and/or to converse with them through diagnosis-specific internet sites. In addition, attendance at family meetings and picnics; contacting support networks; and sending children to camps specifically designed for those individuals with a 22q11.2 syndromes is often helpful, as families realize they are not alone.